A copper ring attached to the surface of a pad around a connecting hole wall. 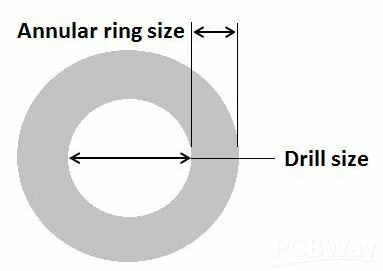 Drill size (Aperture) is the the size of the hole diameter. 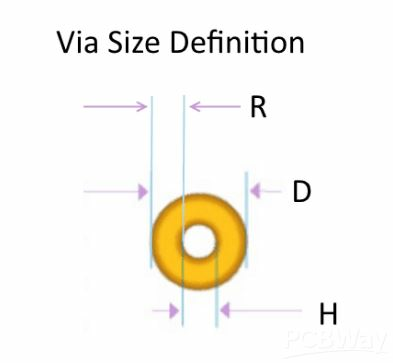 Normally Min width for Annular Ring is 0.15mm(6mil).